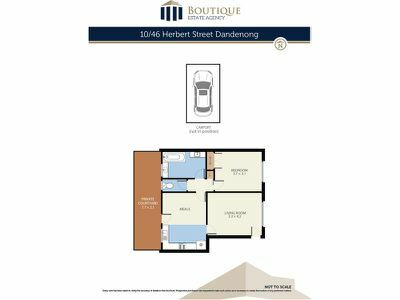 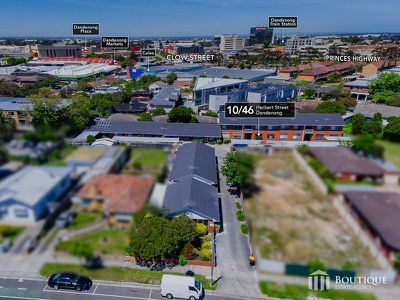 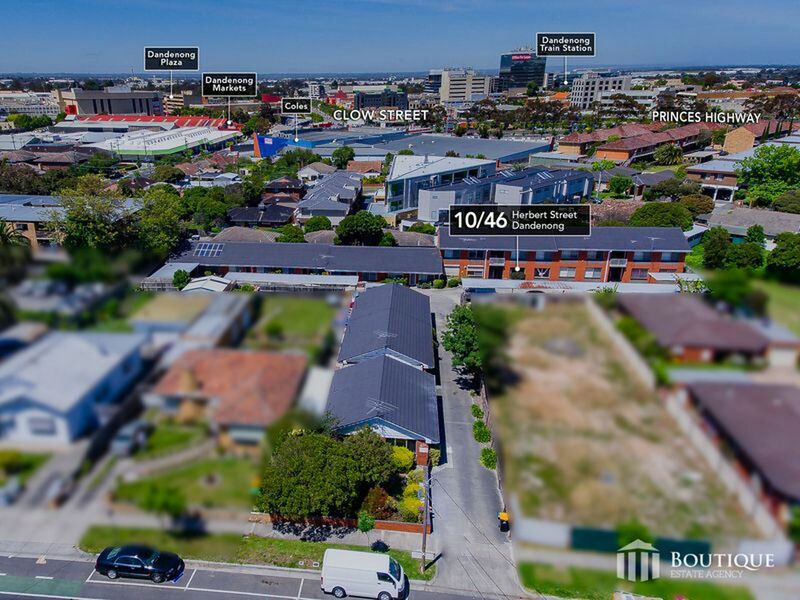 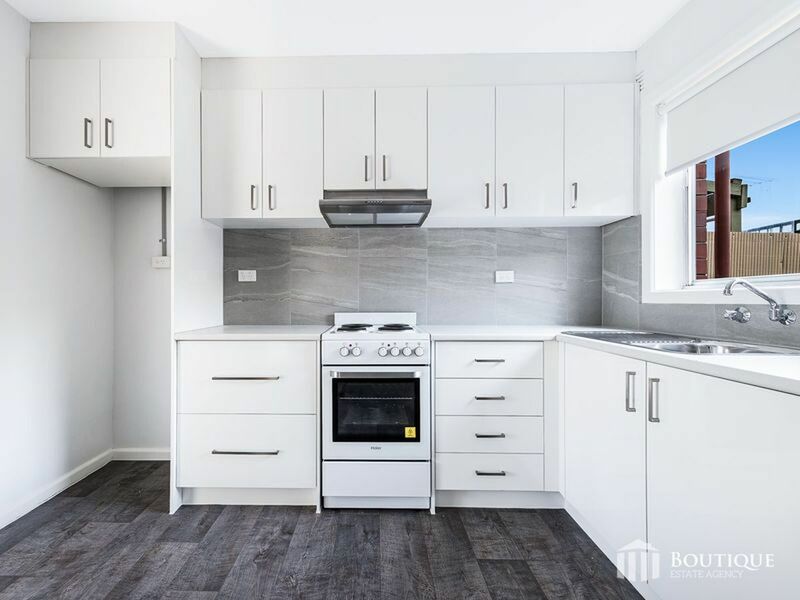 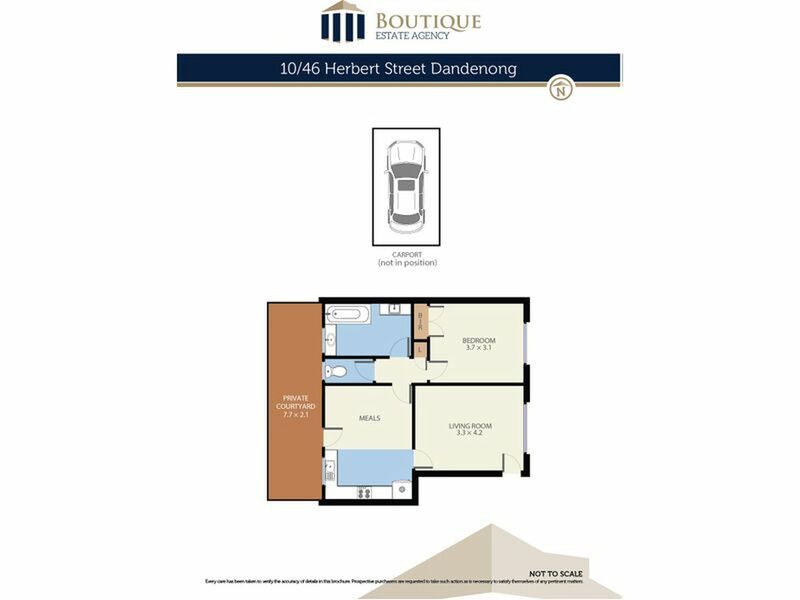 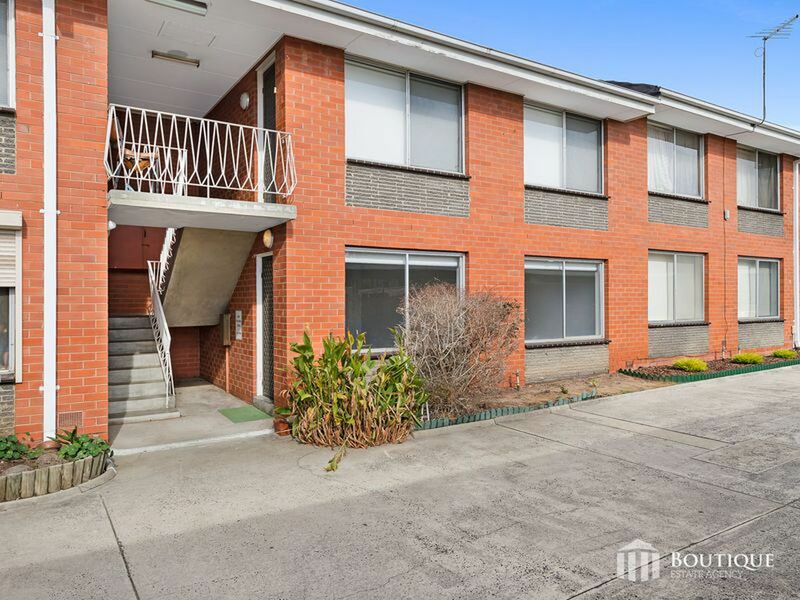 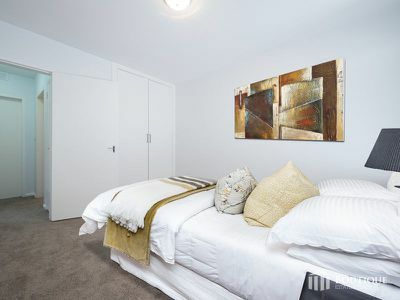 Immaculately presented and superbly renovated is this spacious apartment ideally located within minutes to public transport, primary & secondary schools, Dandenong hospital, Dandenong station, Dandenong Chisholm TAFE and all the shopping options that central Dandenong has on offer. 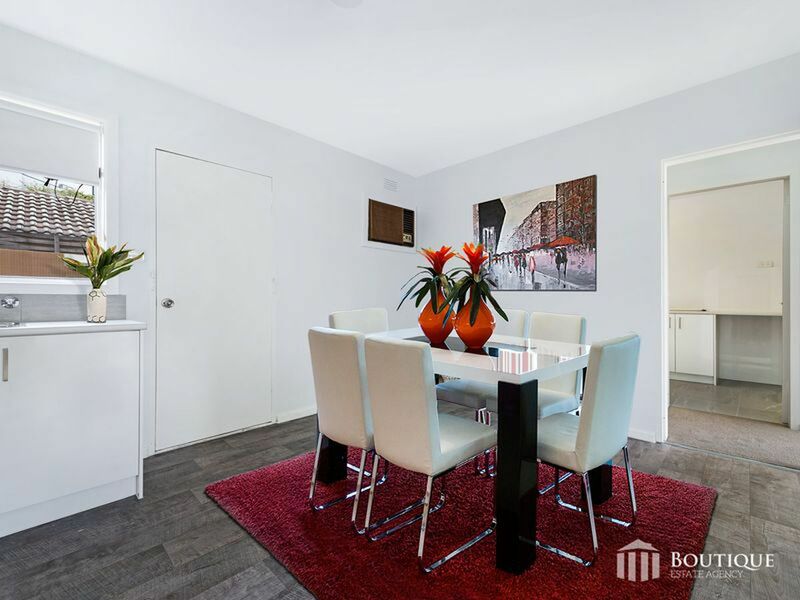 Boasting a large formal lounge and a separate dining area. A stunning kitchen with an abundance of cabinetry, brand new electric cooktop, electric oven, range-hood. 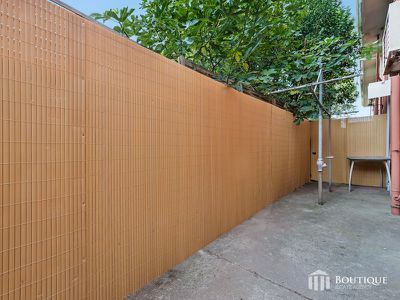 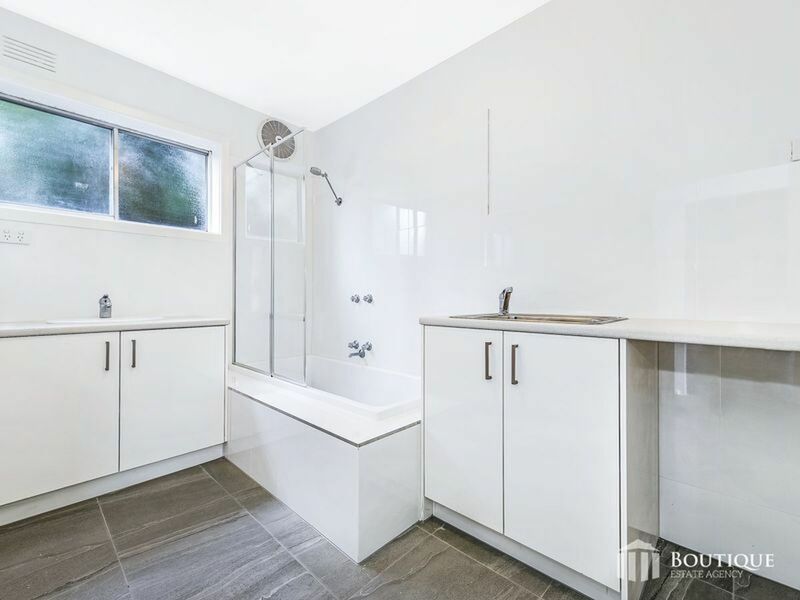 Consisting 1 spacious bedroom which provides ample accommodation for a young family and all serviced by a newly renovated bathroom and a separate toilet. 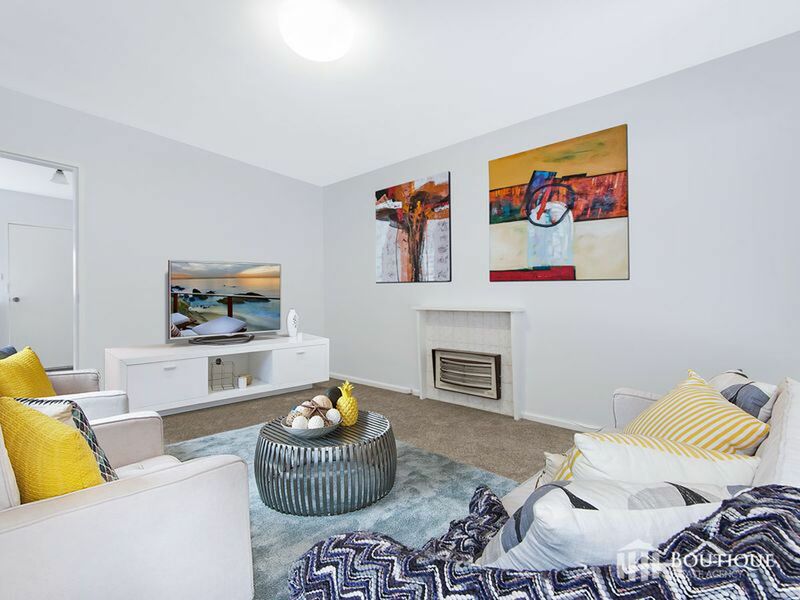 Move right in and enjoy a sensational modern home whilst also being a solid investment within an area that's proven for capital growth. 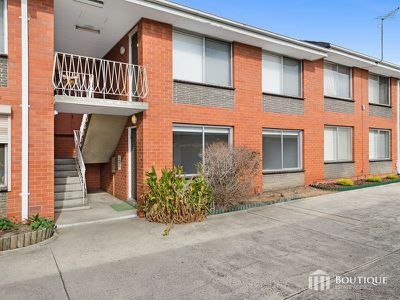 Estimated monthly repayments based on advertised price of $248000.